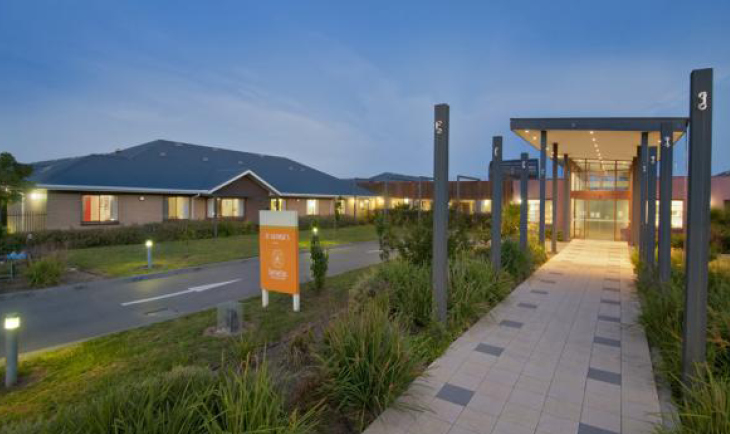 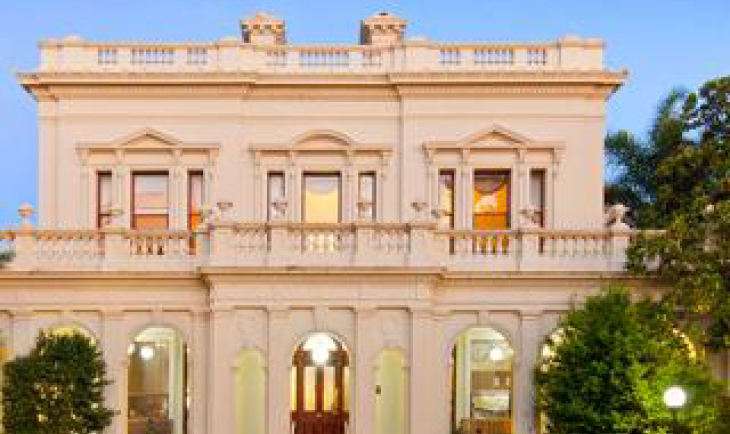 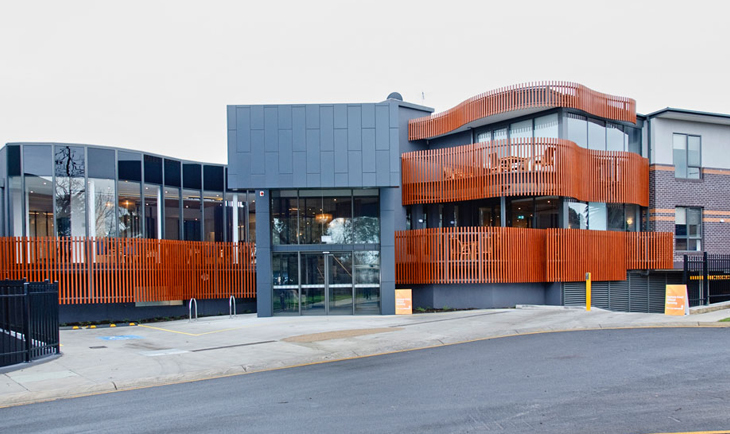 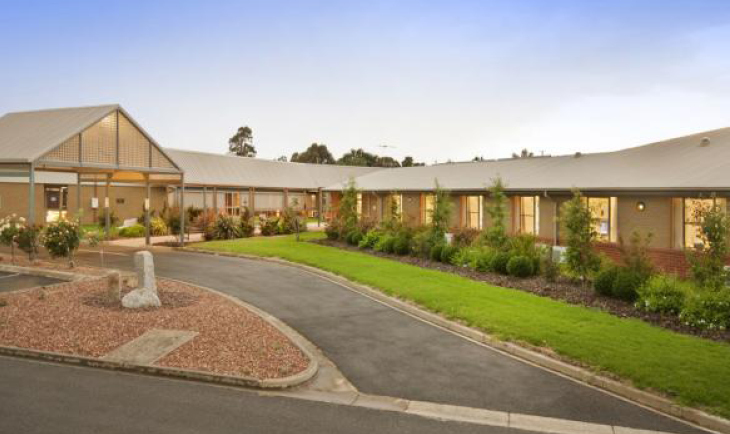 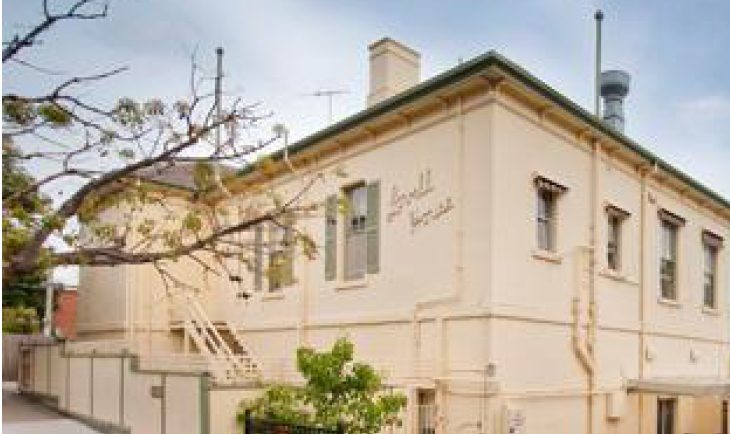 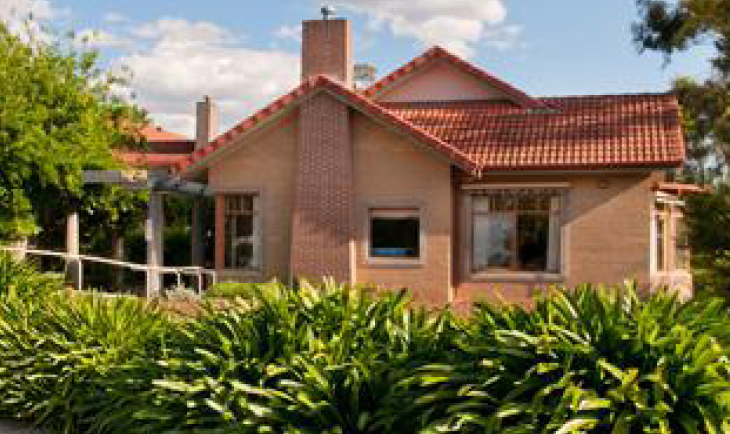 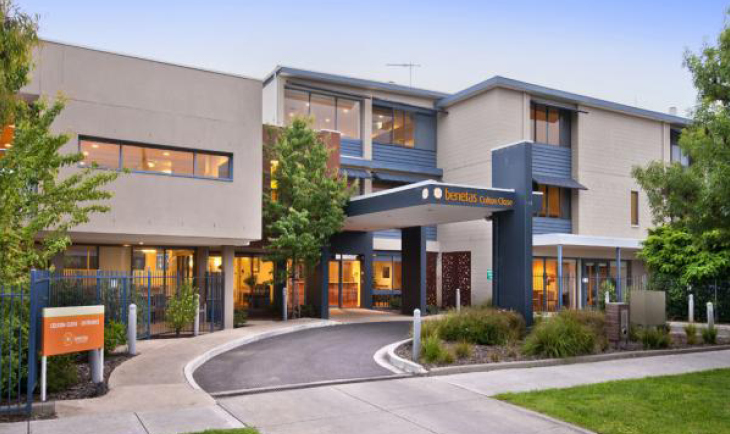 From Bendigo to the Mornington Peninsula, Benetas operates 14 aged care homes in Victoria. 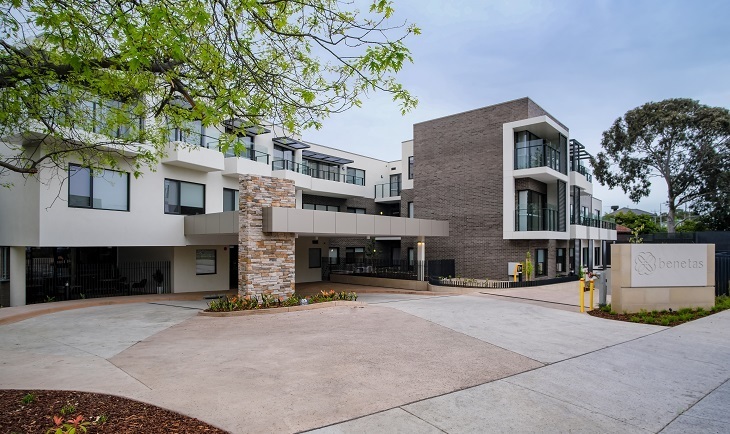 We support our residents to maintain their existing relationships: family and friends are an important part of our community. 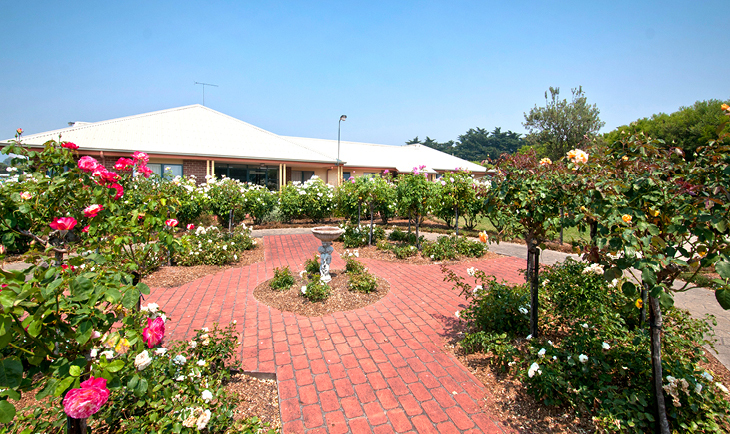 Are you or a loved one thinking about moving into aged care? 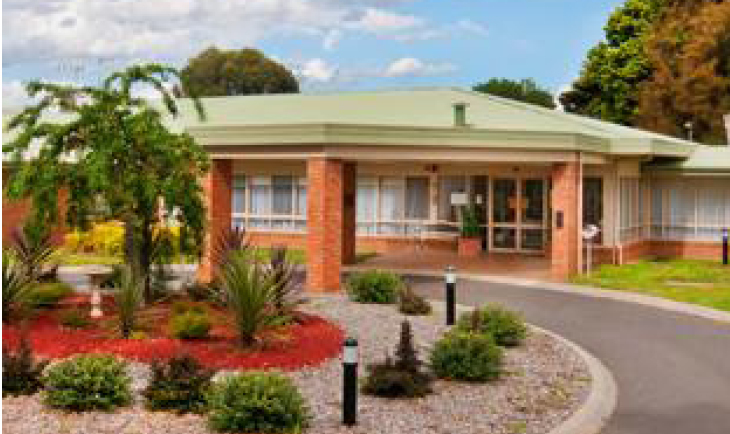 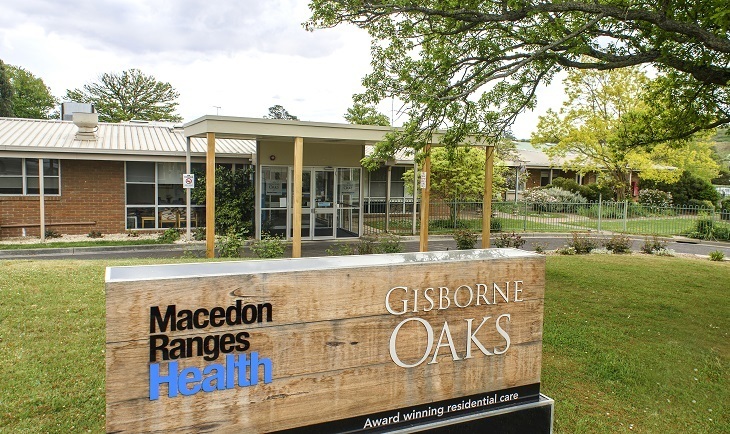 With 70 years of experience providing aged care in Victoria, we know what we’re doing. 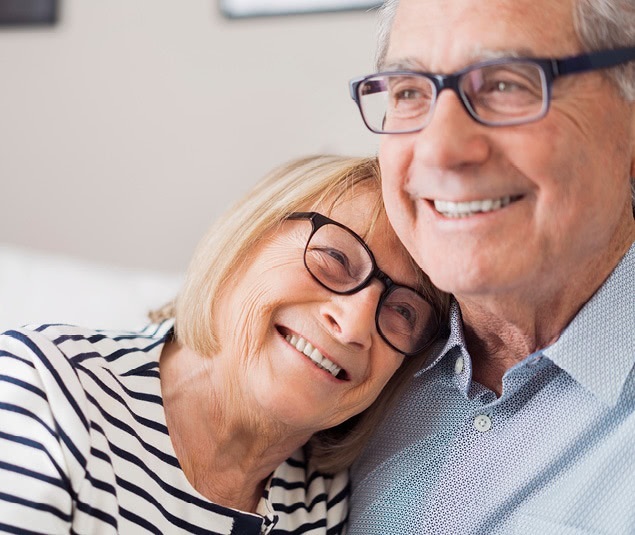 We offer care tailored to each person, and our experienced and qualified staff provide support around the clock ensuring our residents are at the heart of everything we do. 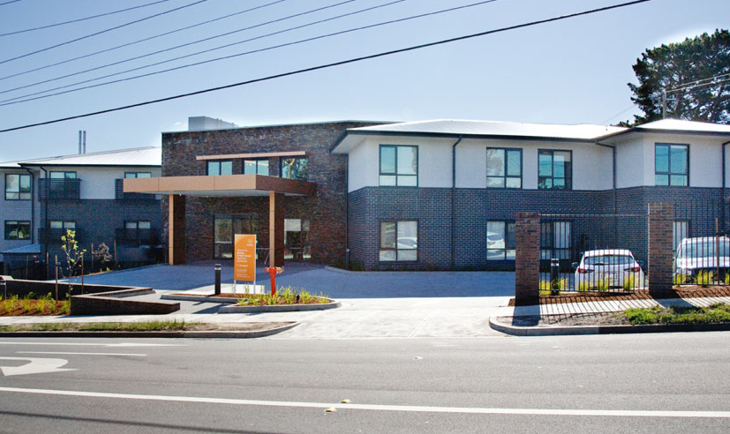 Contact one of our real life customer advisors to talk about your real life situation. 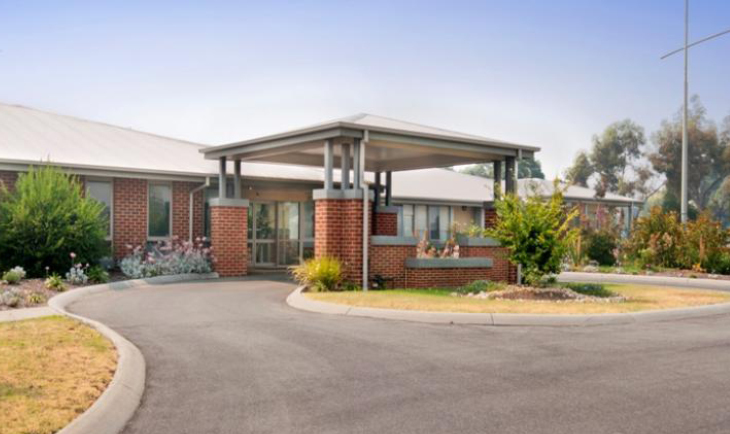 Benetas has 14 residential aged care homes (nursing homes) across Melbourne, Bendigo, the Latrobe Valley and Mornington Peninsula. 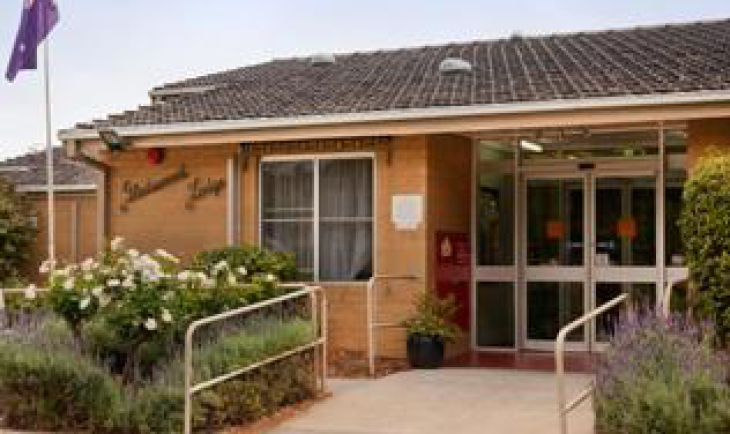 Each site has a unique personality and boasts a warm and welcoming community.